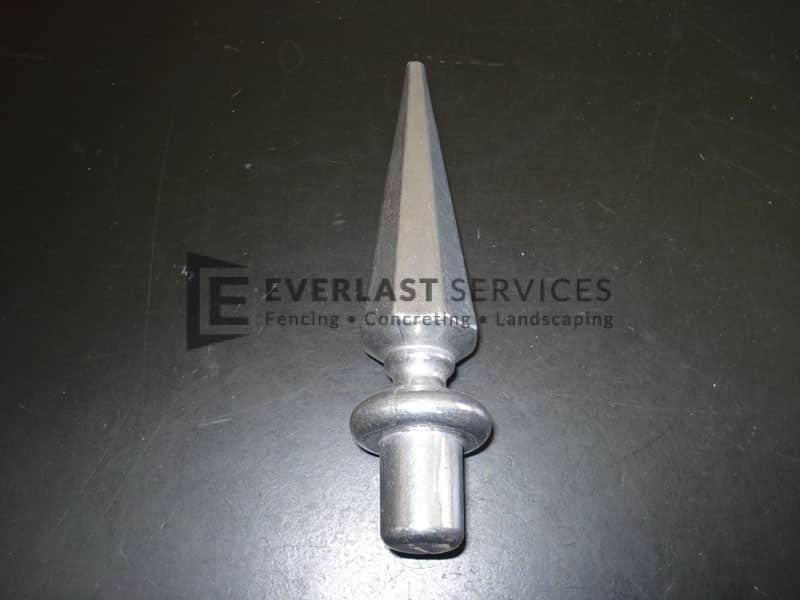 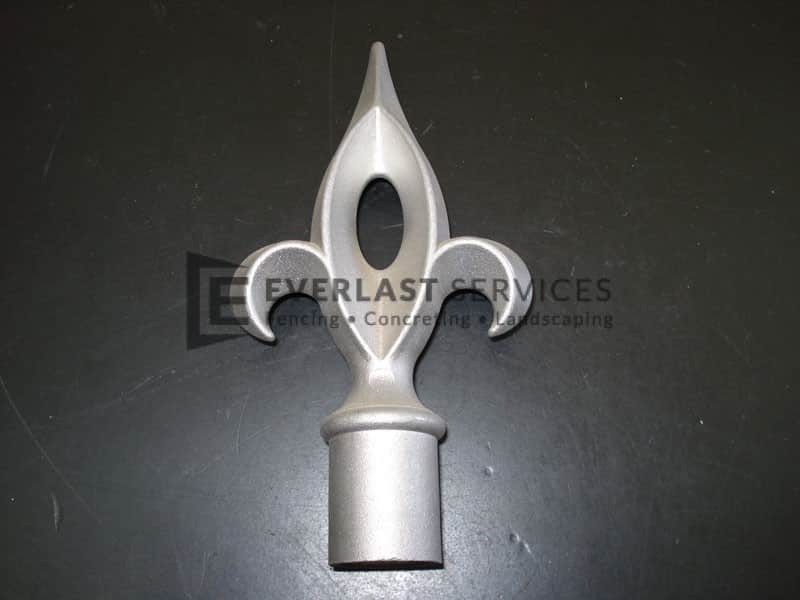 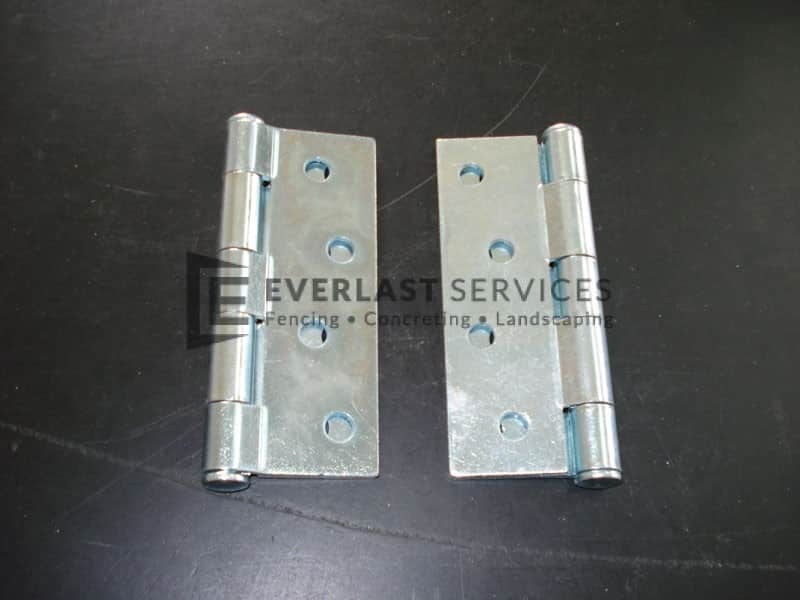 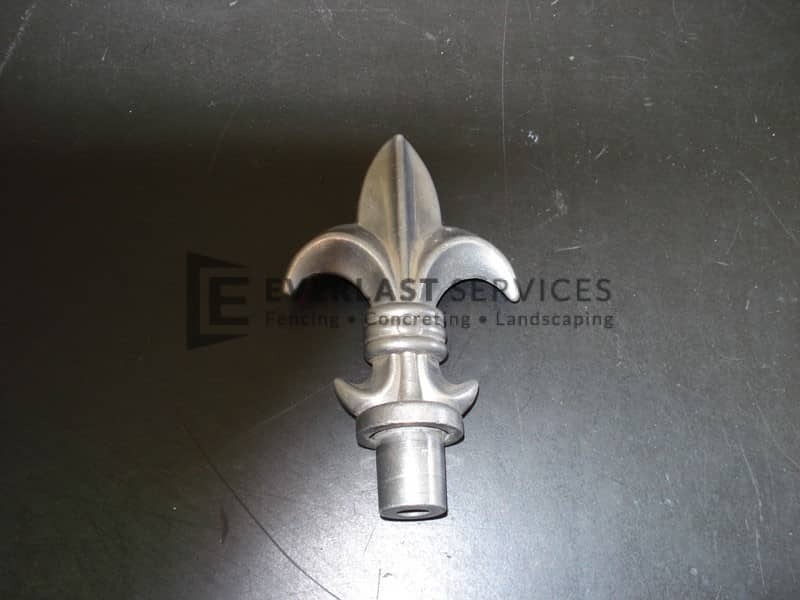 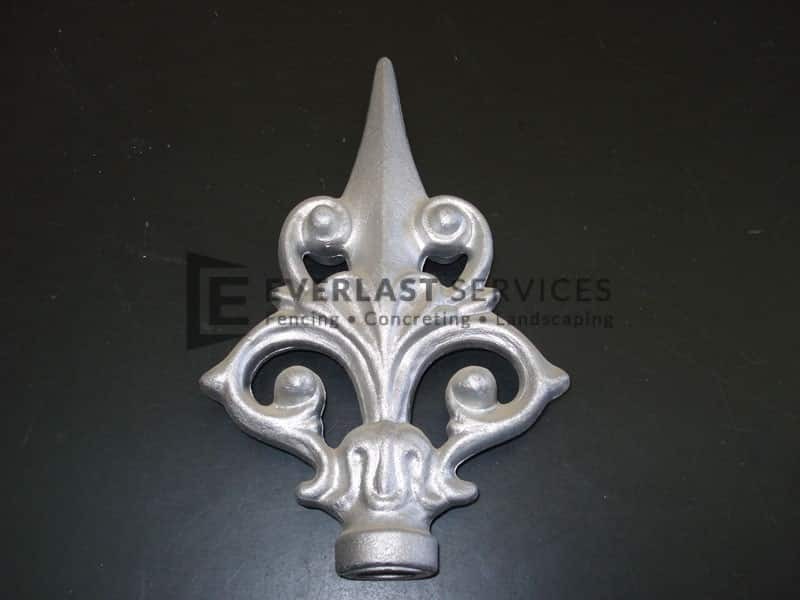 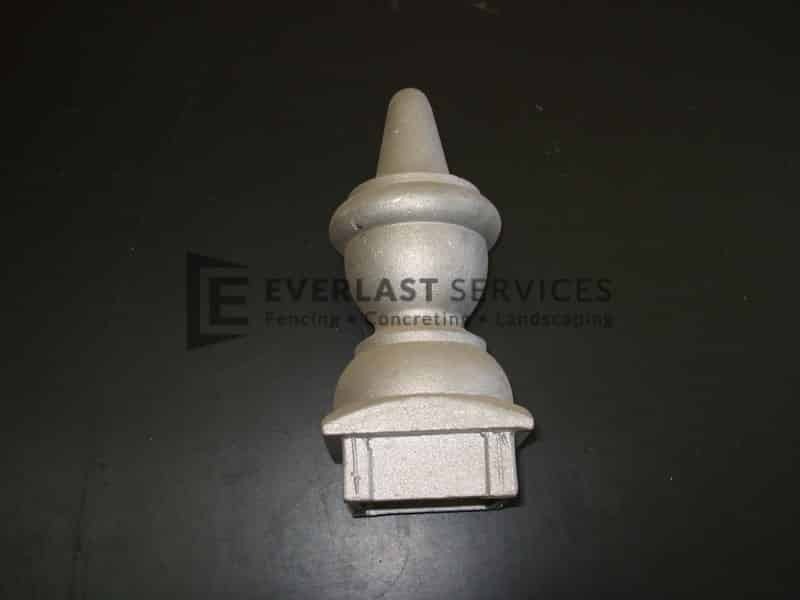 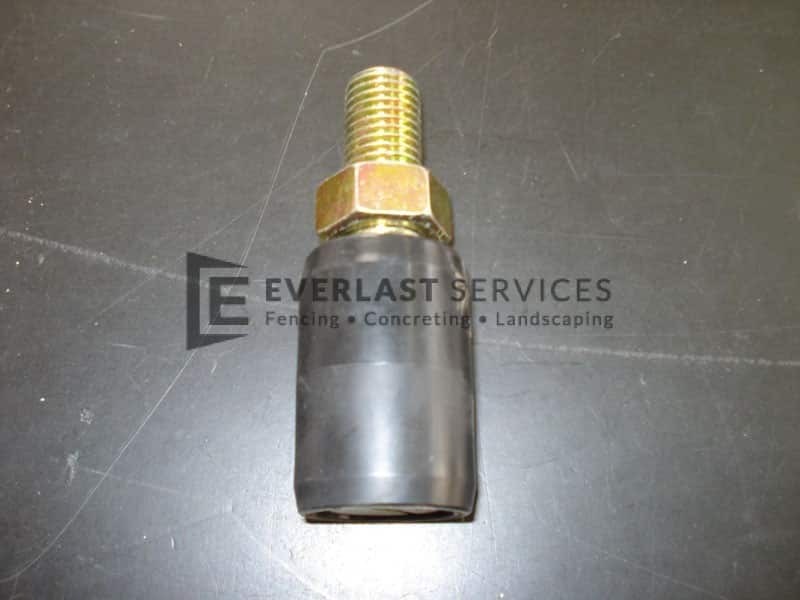 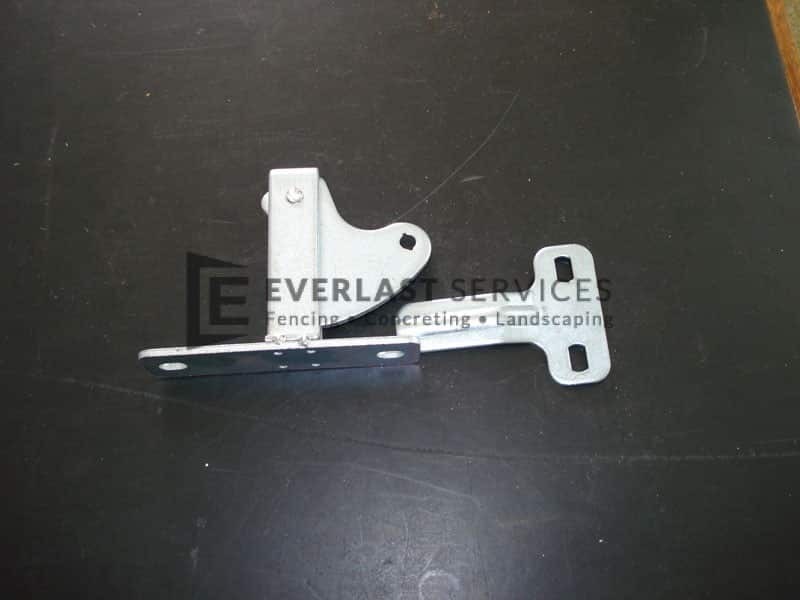 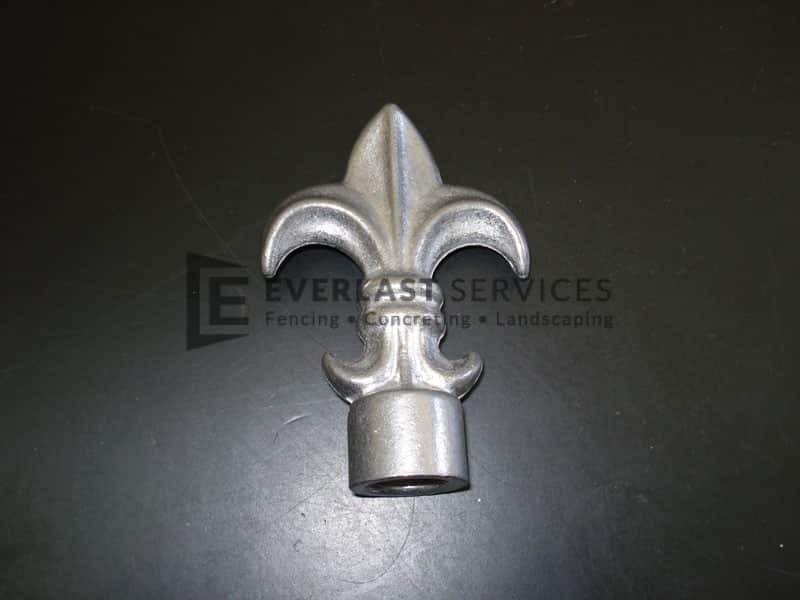 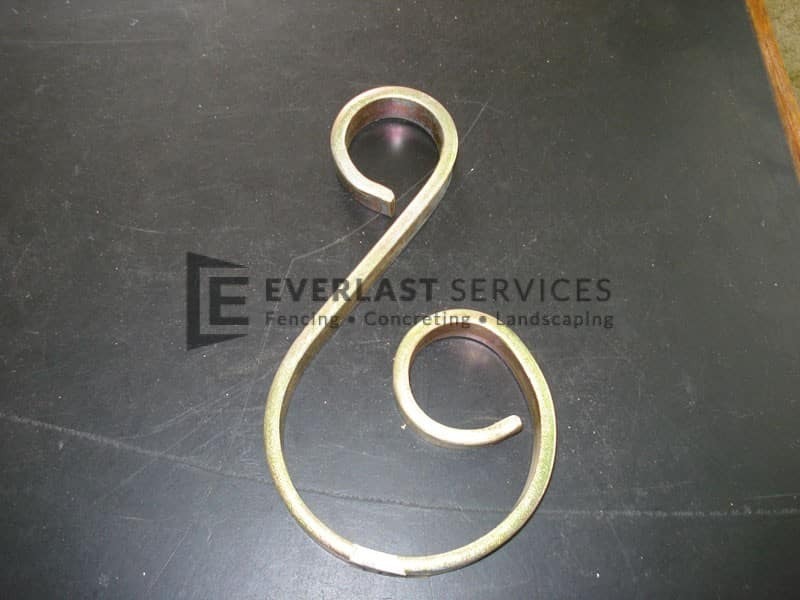 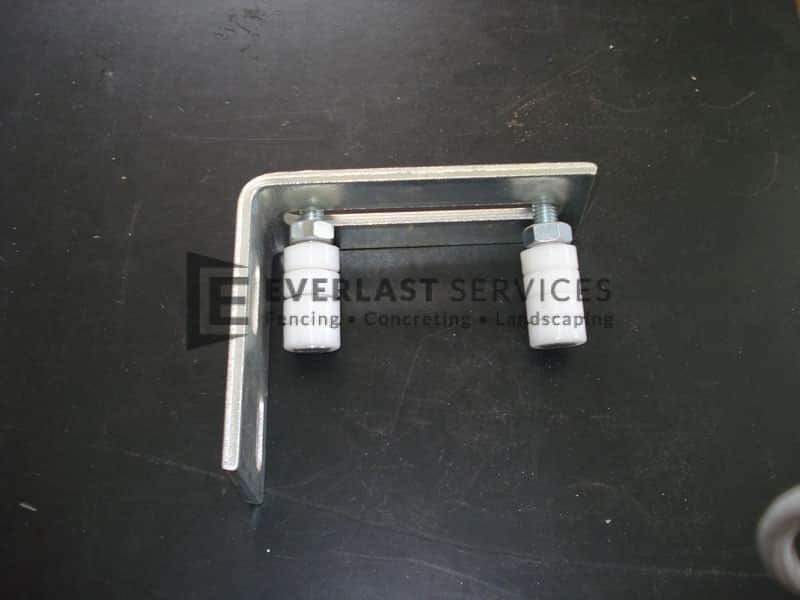 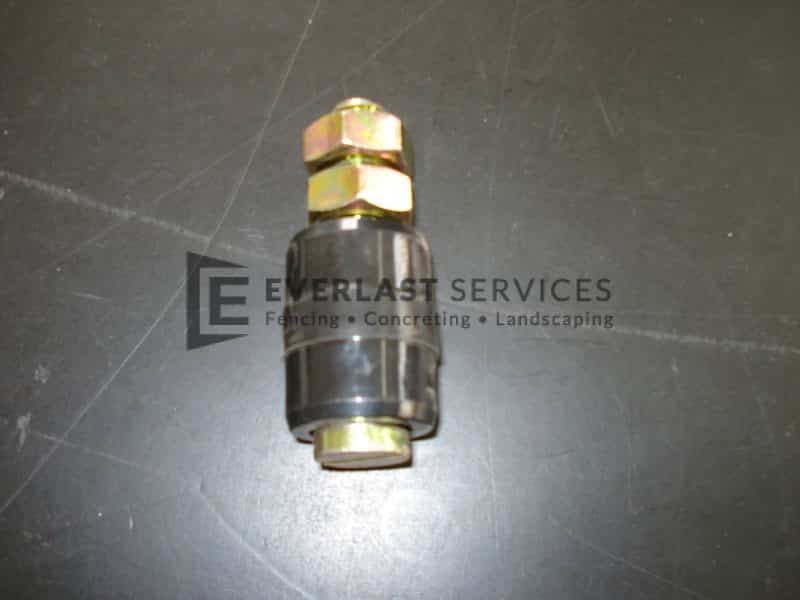 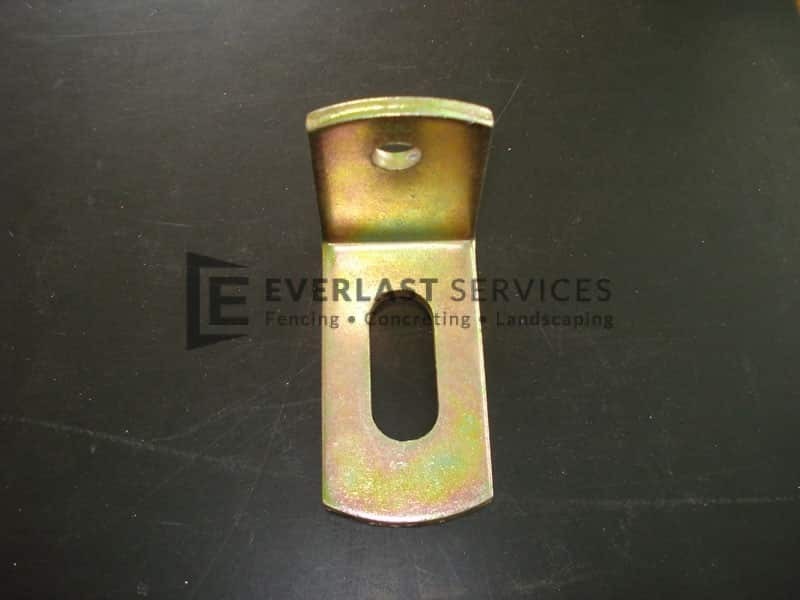 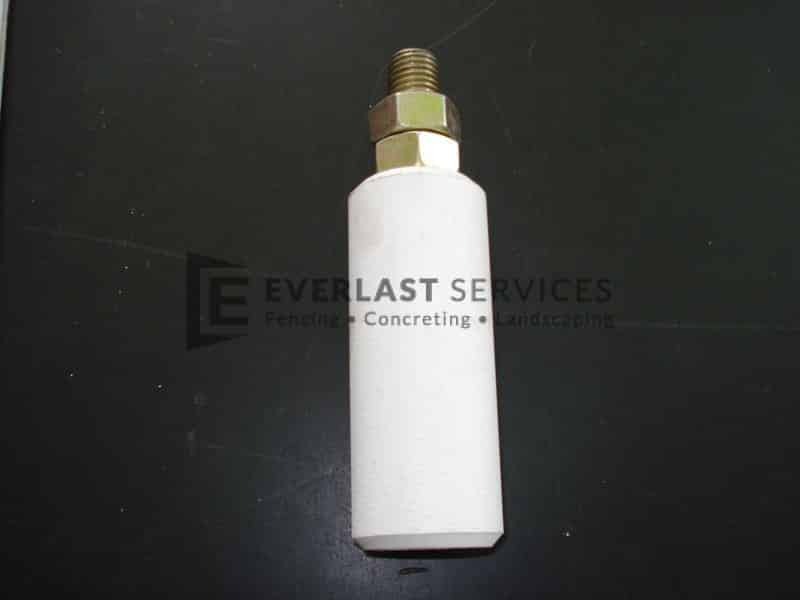 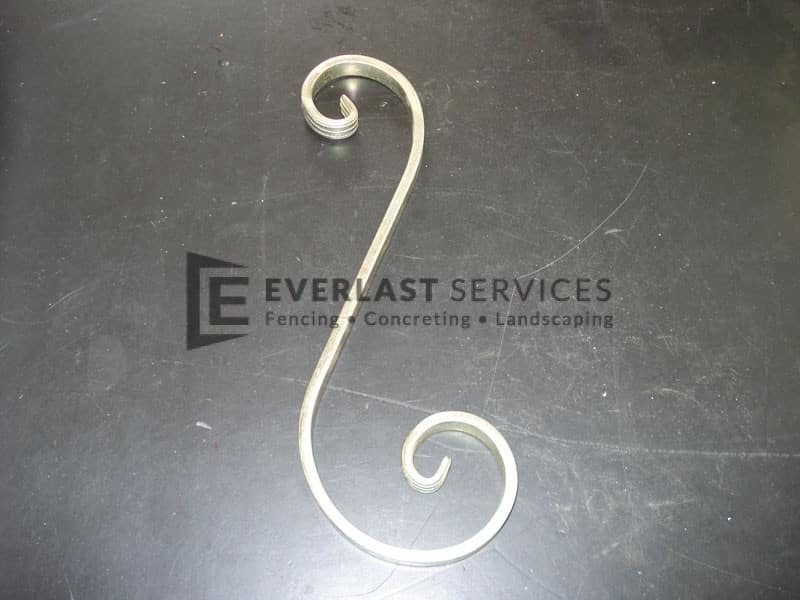 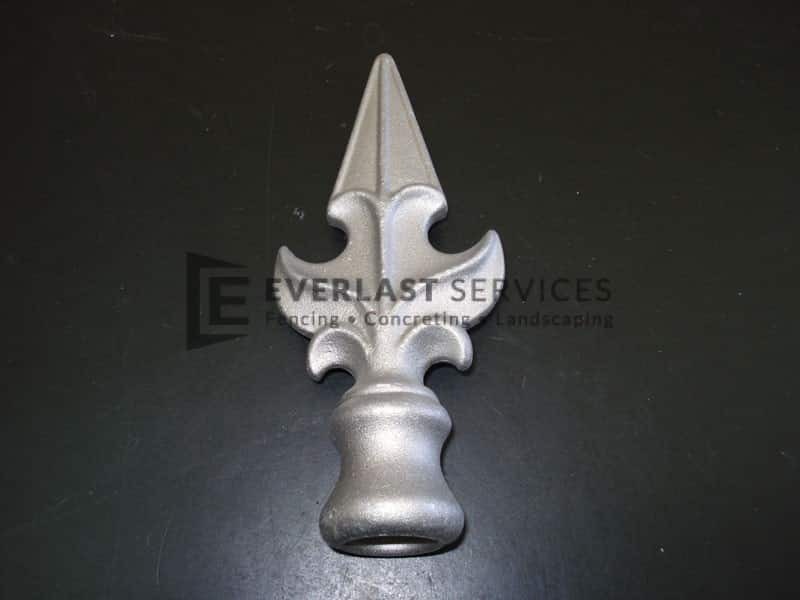 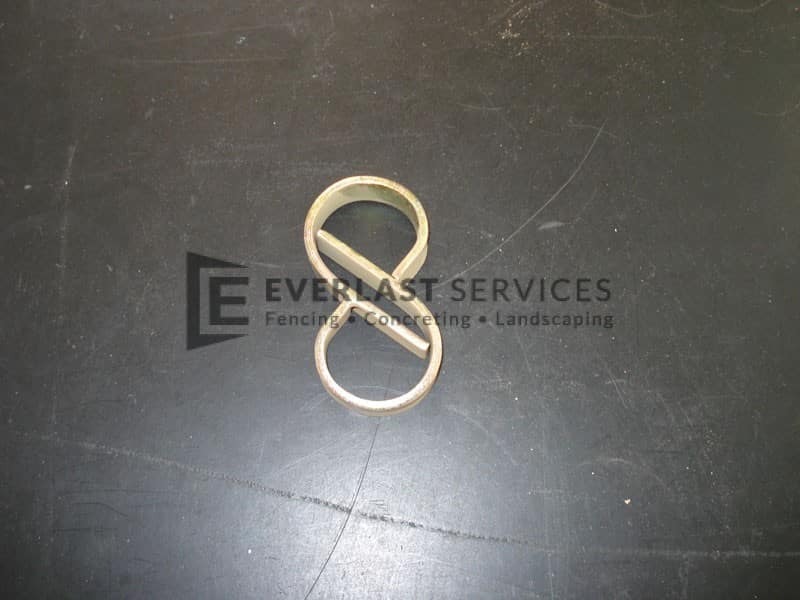 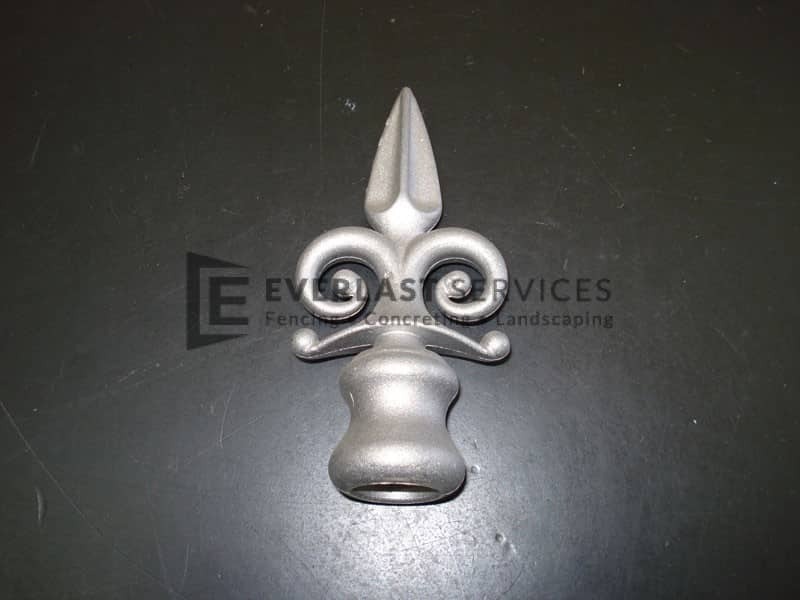 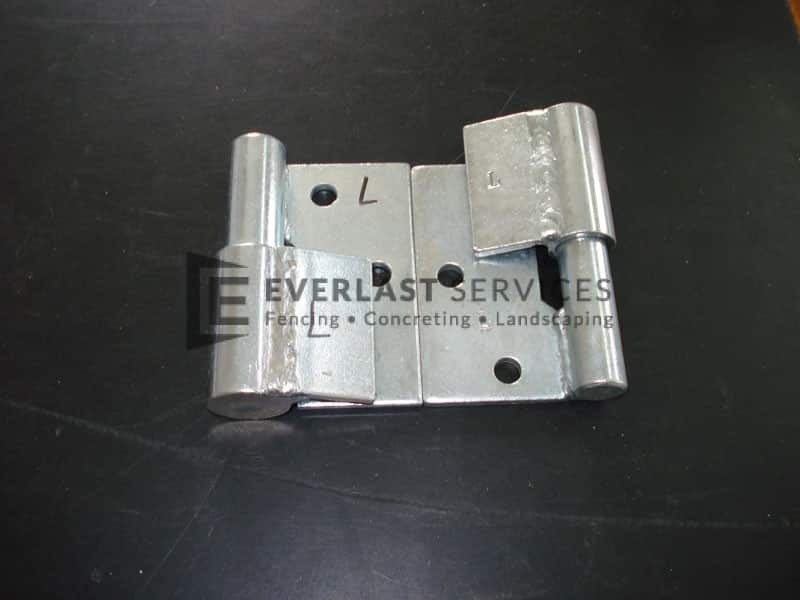 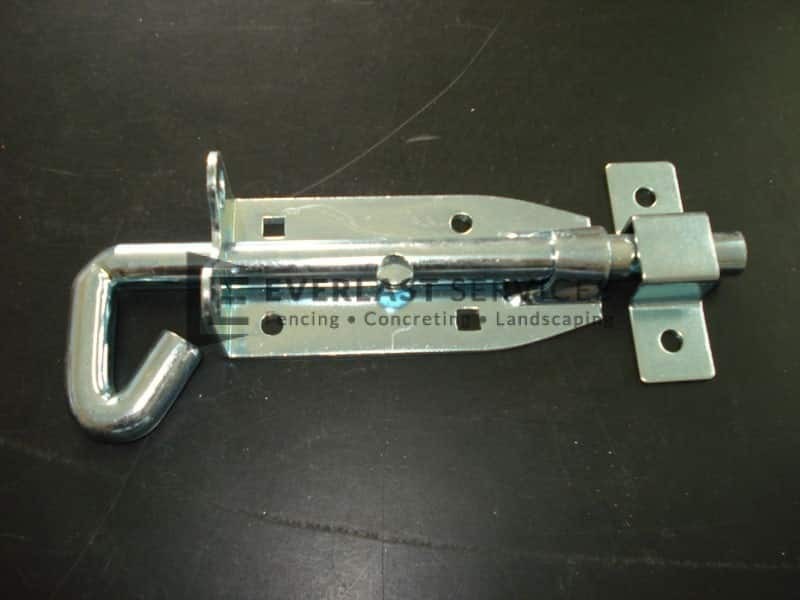 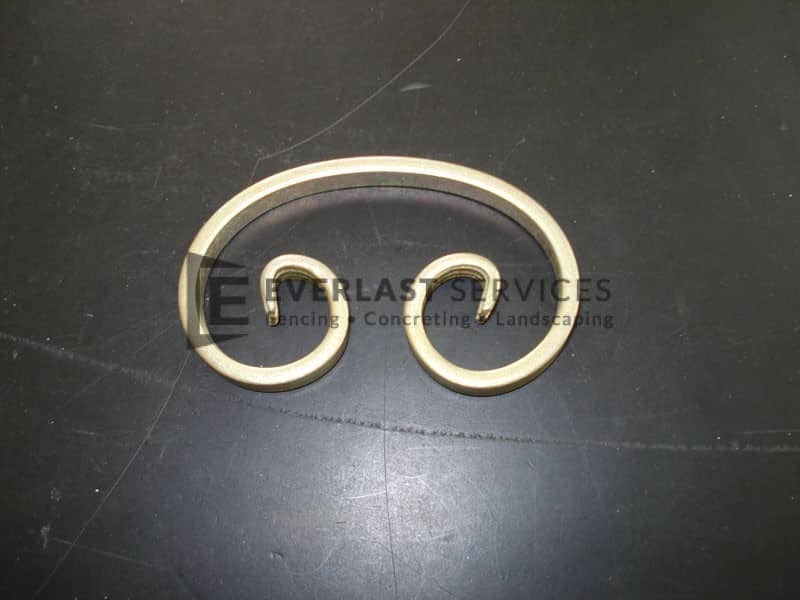 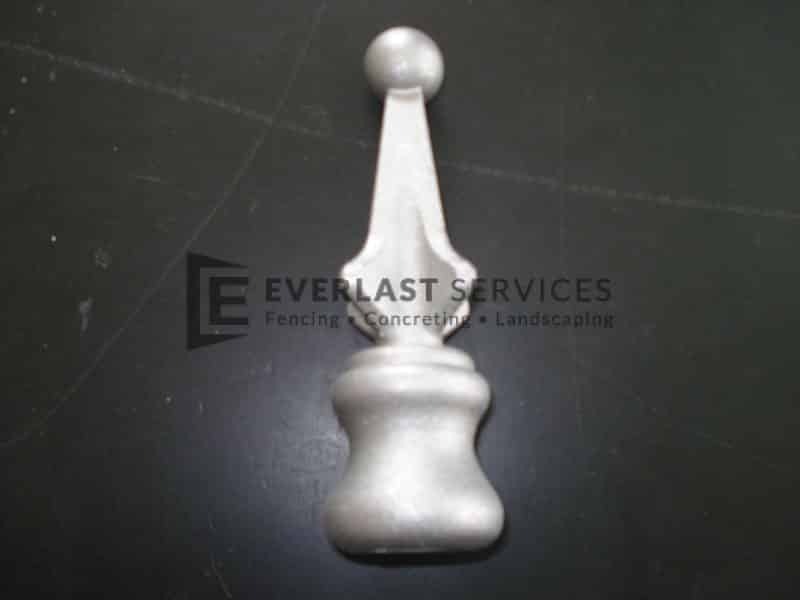 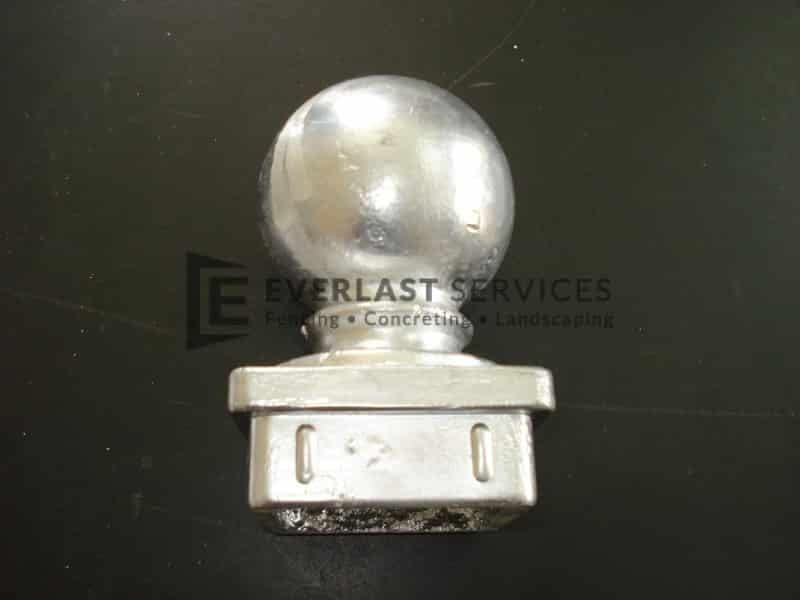 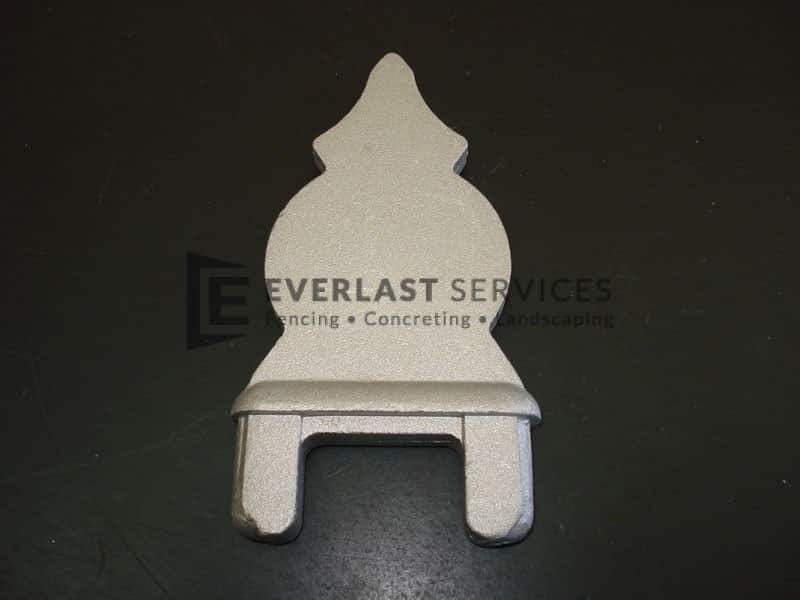 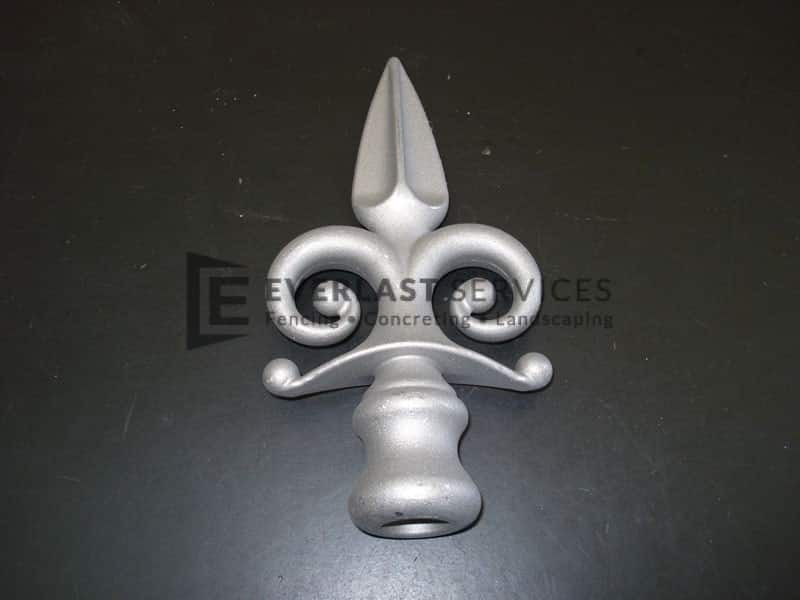 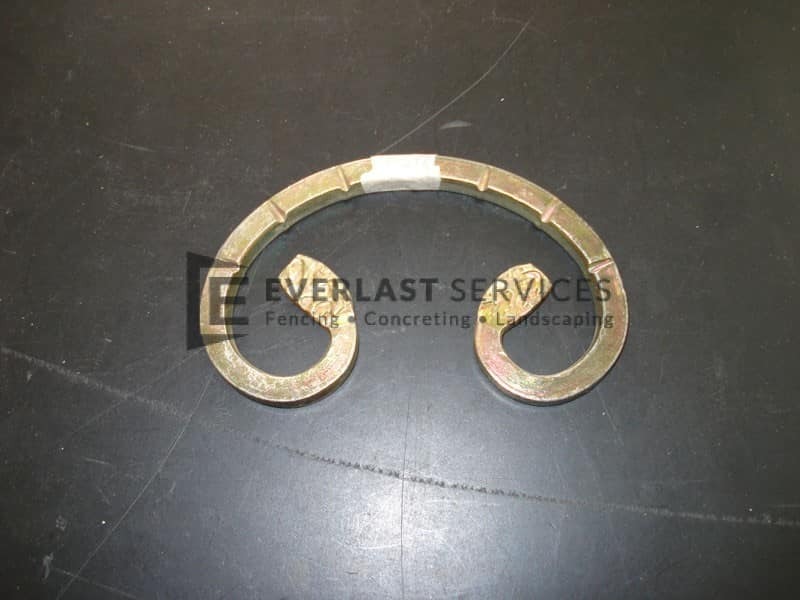 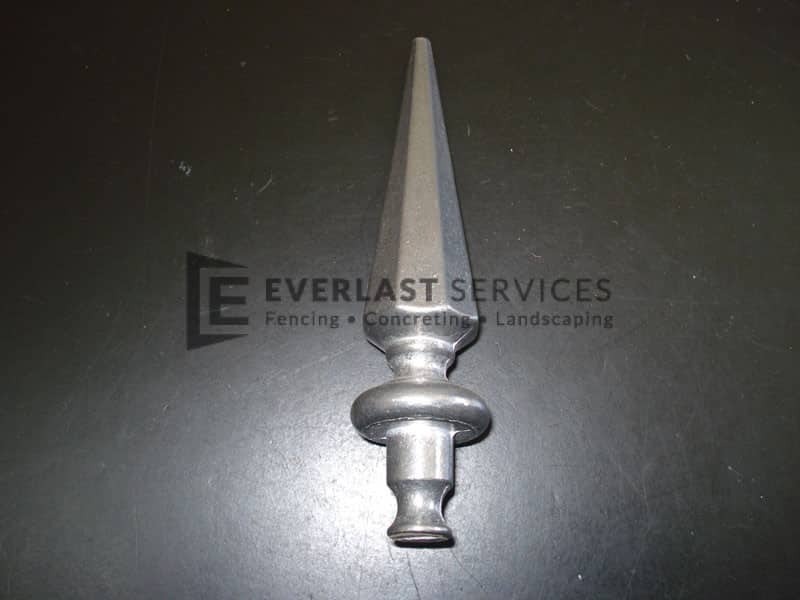 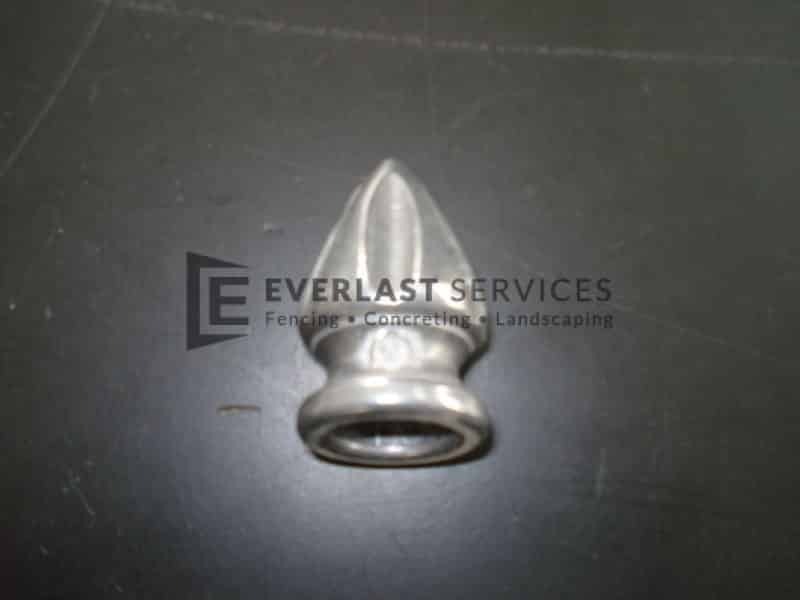 Fencing supplies from Everlast are guaranteed to please. 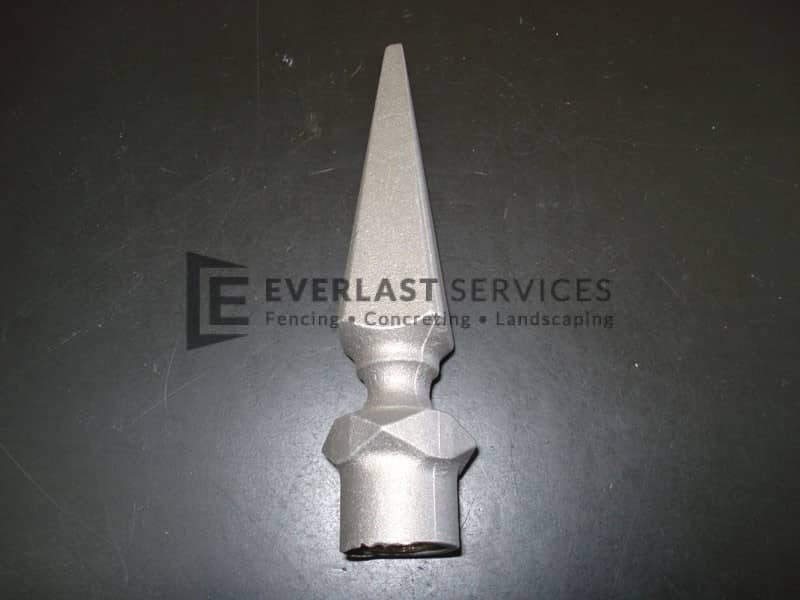 With an extensive range of products, and top-notch customer service, we really are your one-stop-shop when it comes to superior fencing products. 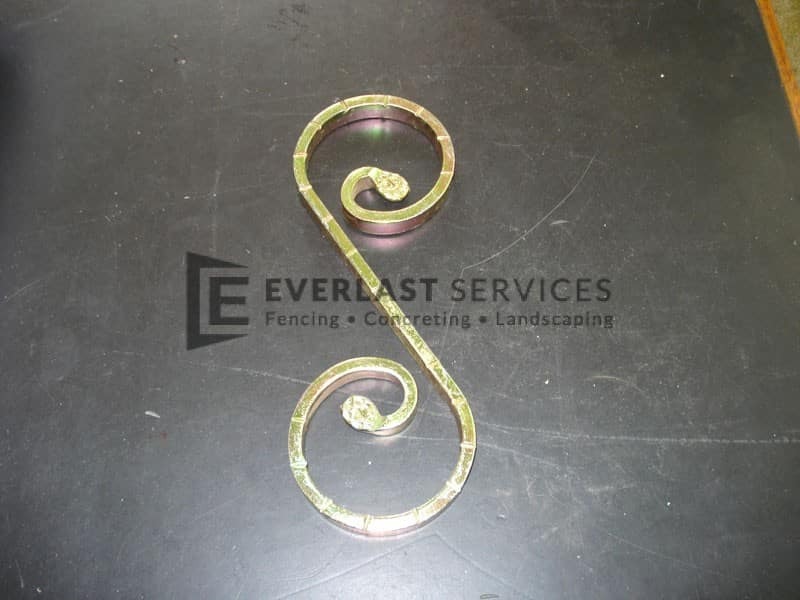 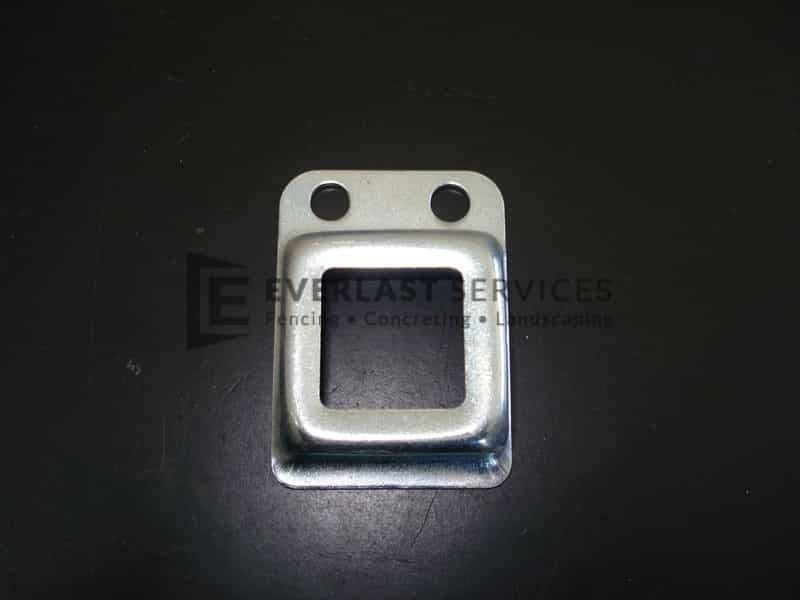 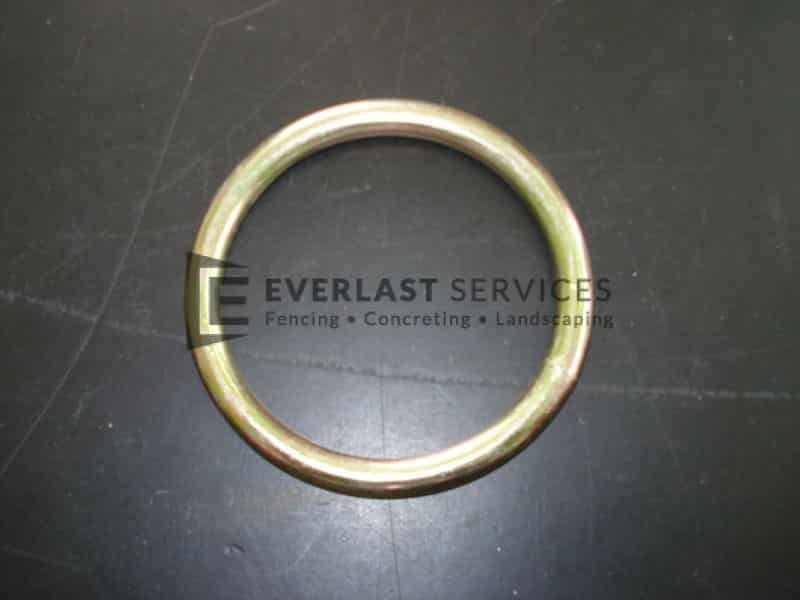 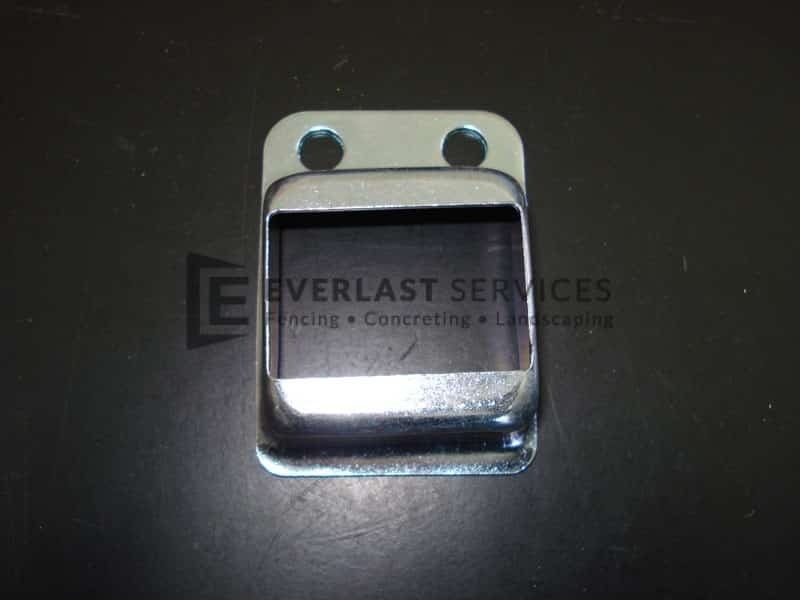 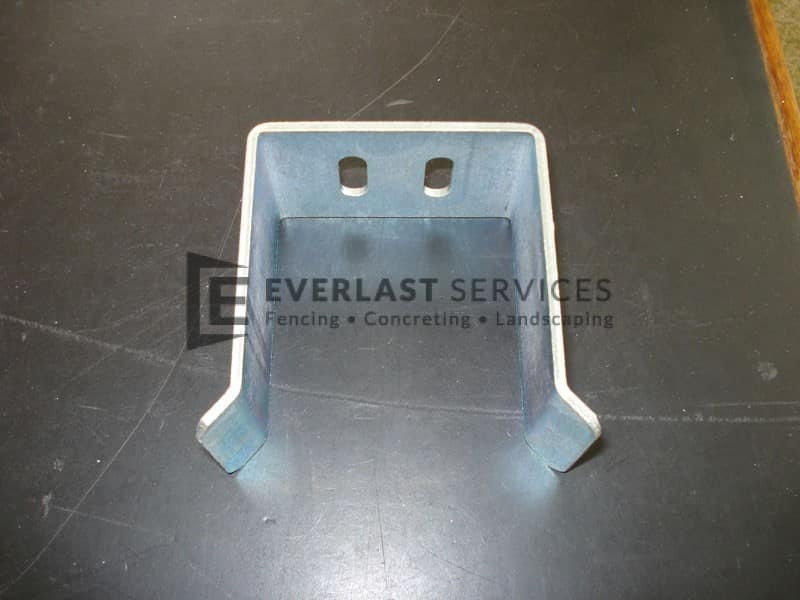 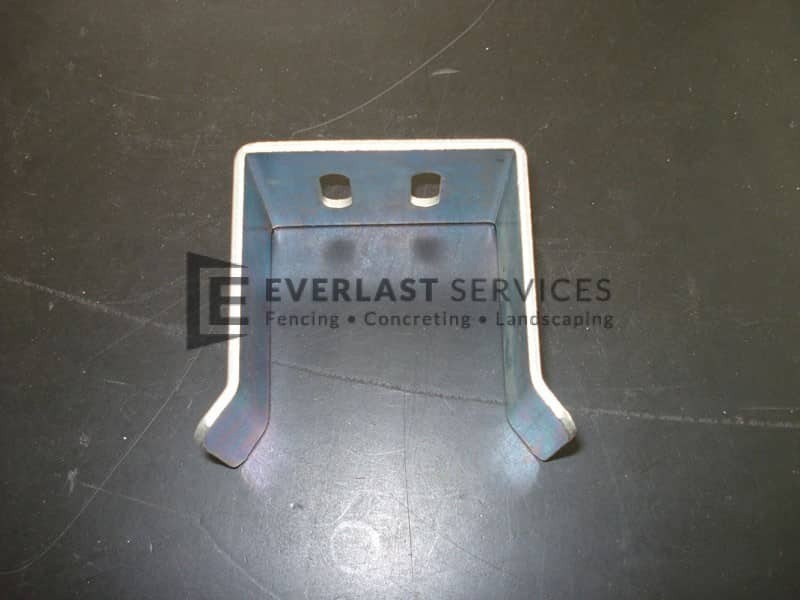 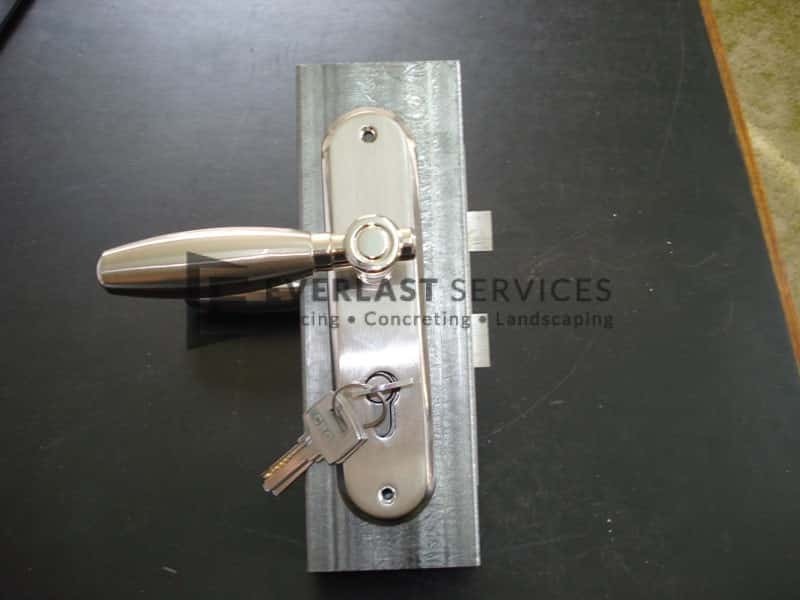 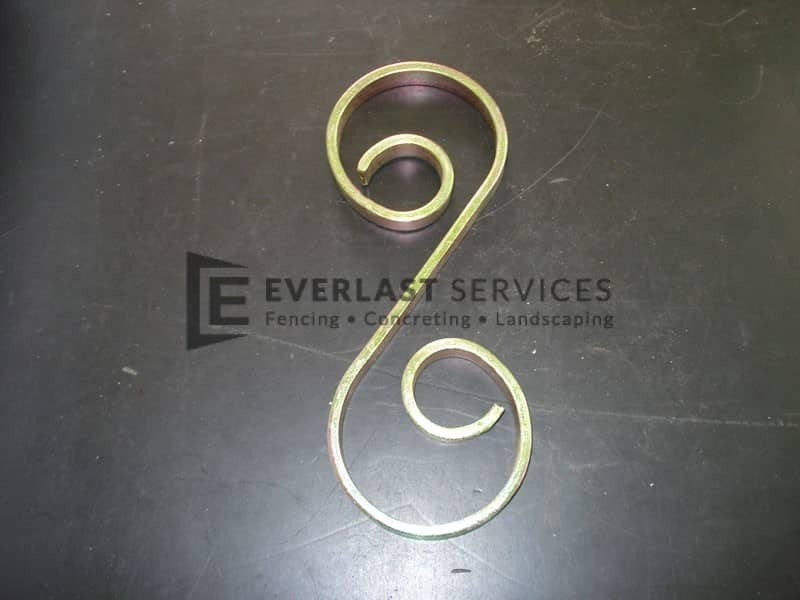 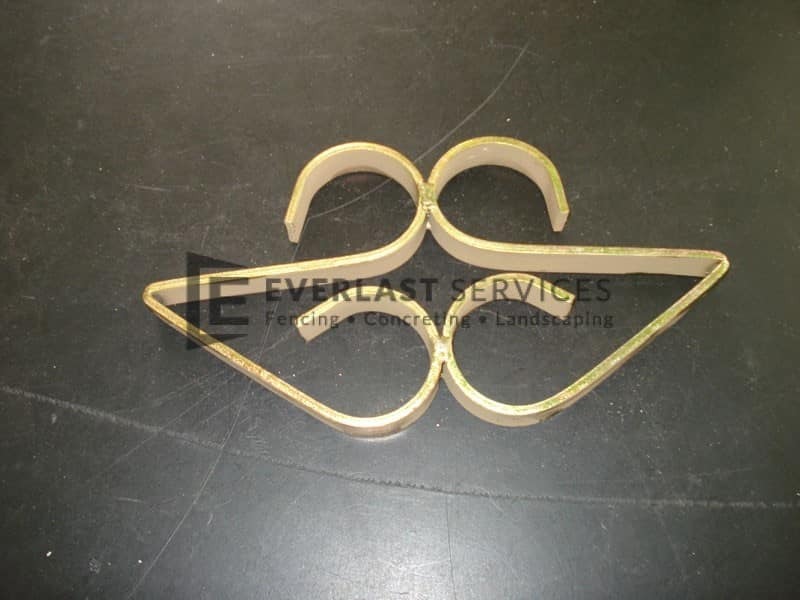 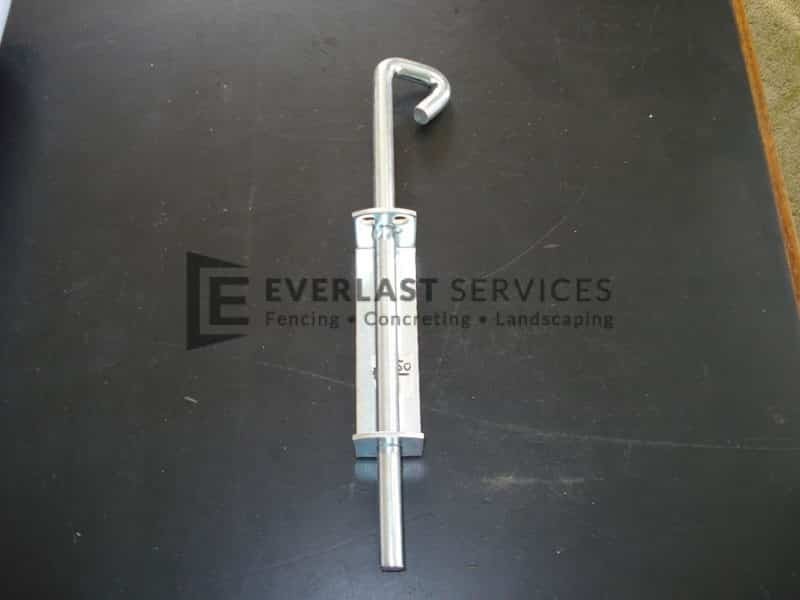 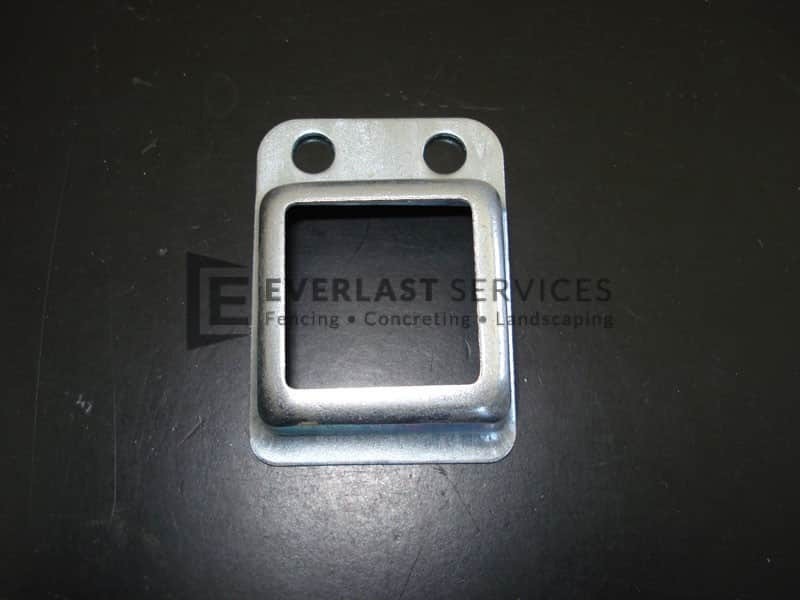 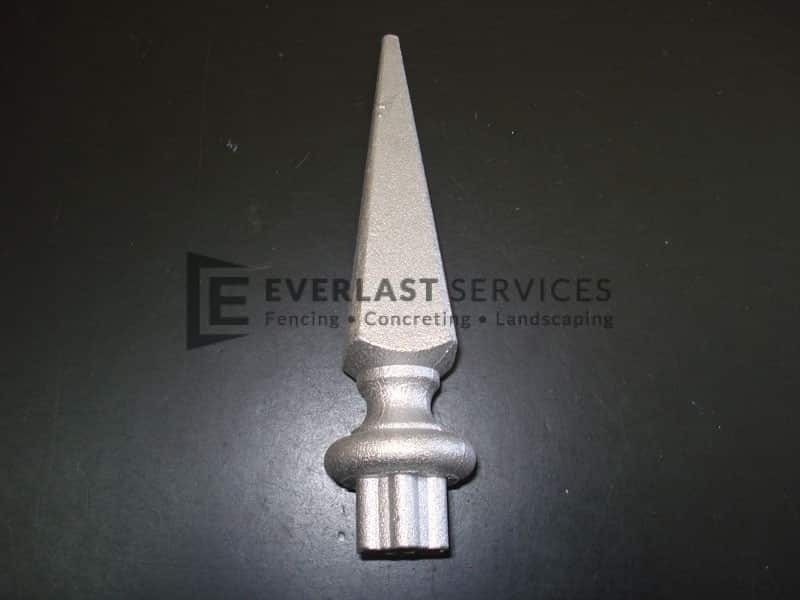 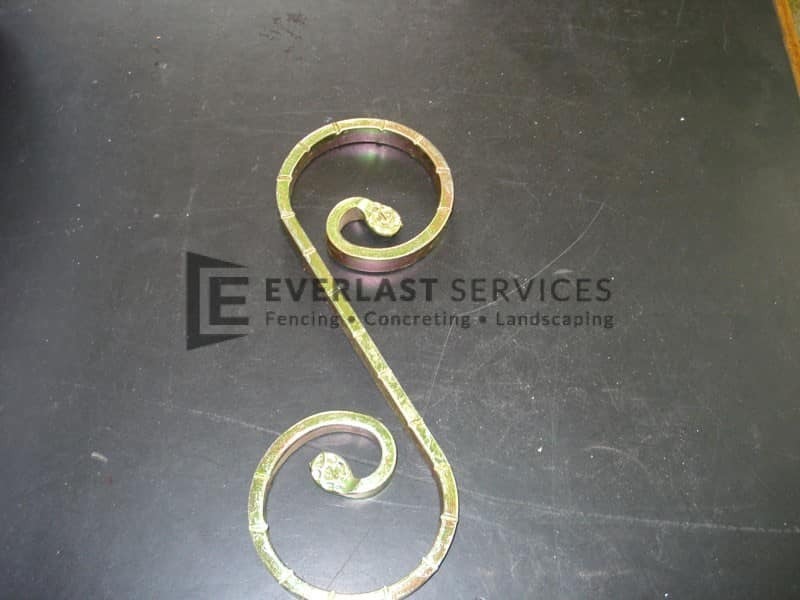 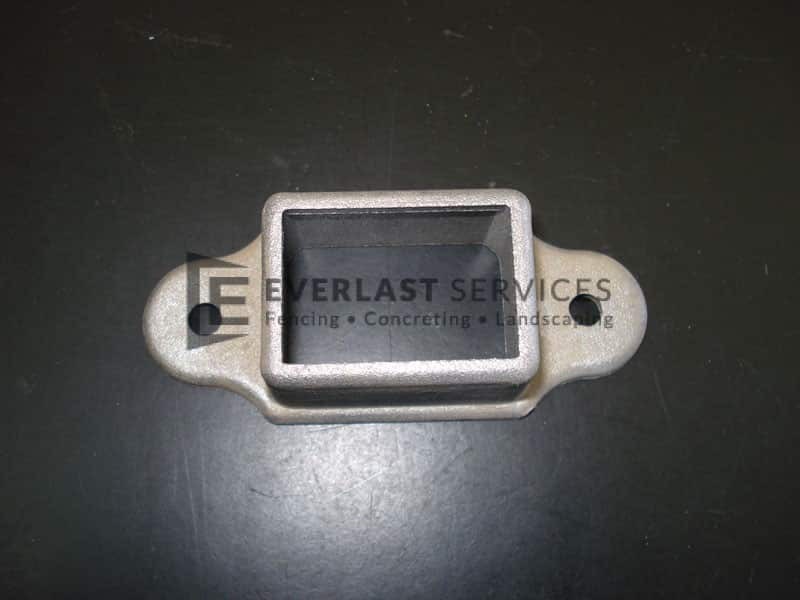 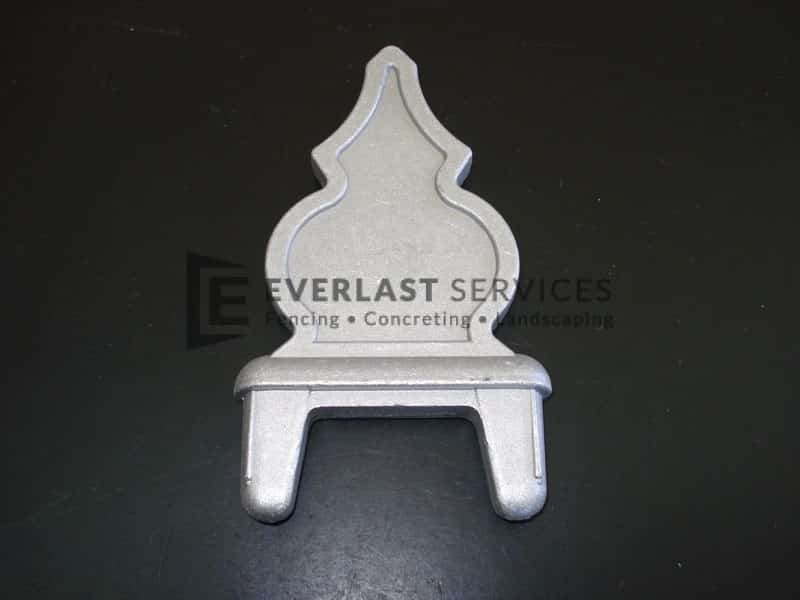 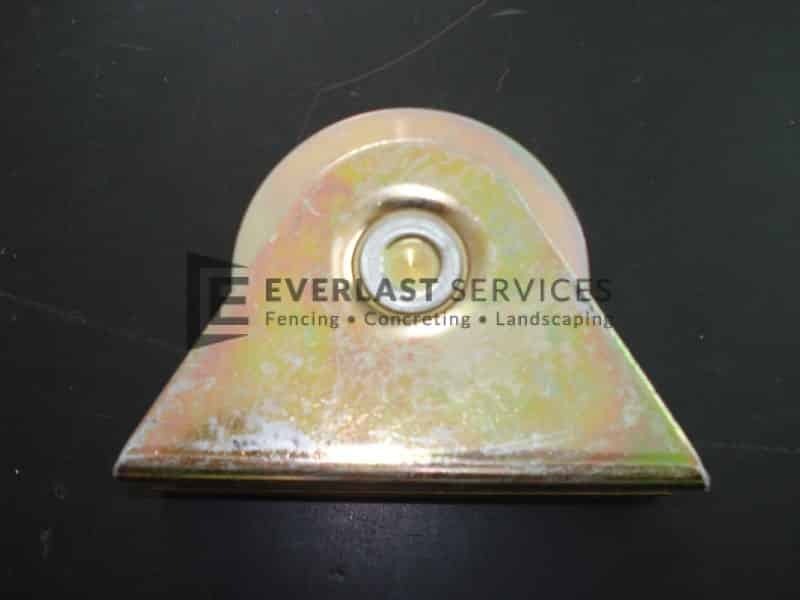 A proudly family owned and operated company, Everlast Services (formerly known as Everlast Fencing) has its very own factory in Hoppers Crossing, which manufactures all types of metal and steel on-site. 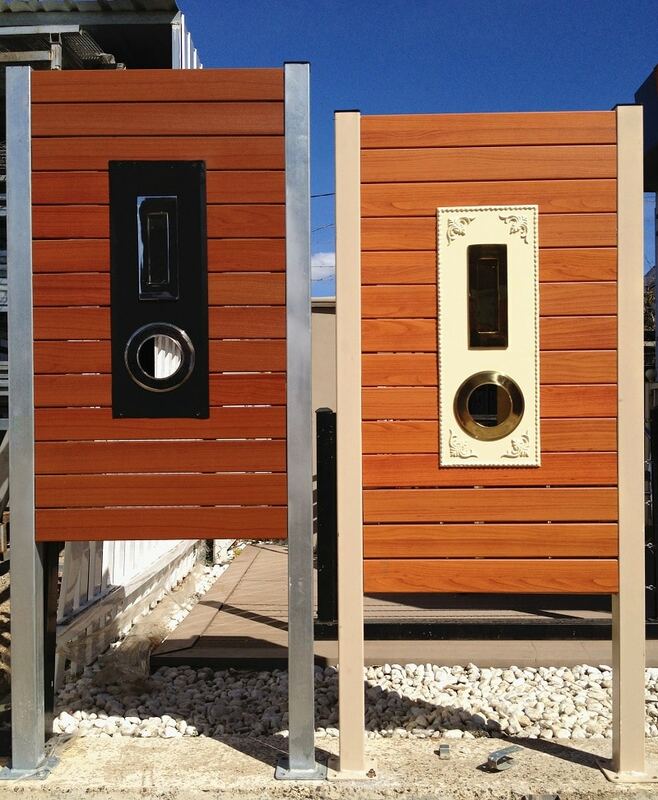 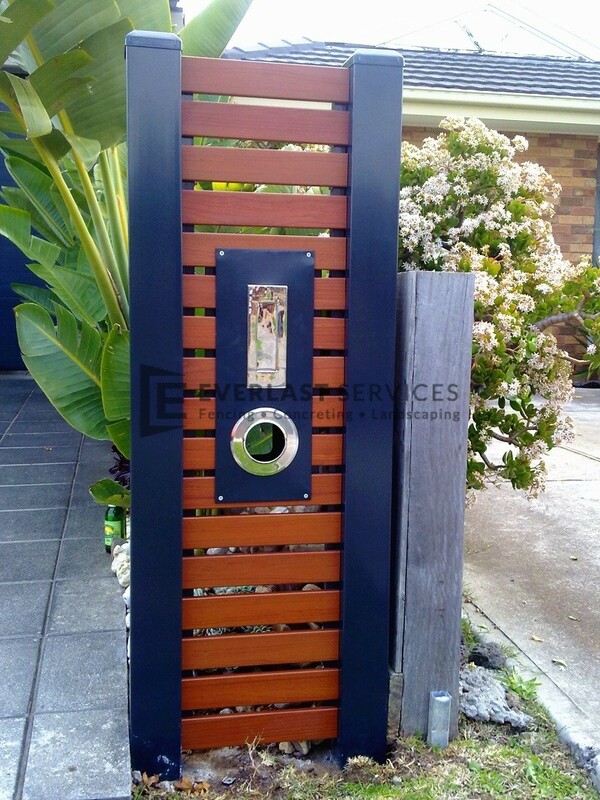 So, you can be assured that all our fence supplies are of the highest quality, and 100% Australian made. 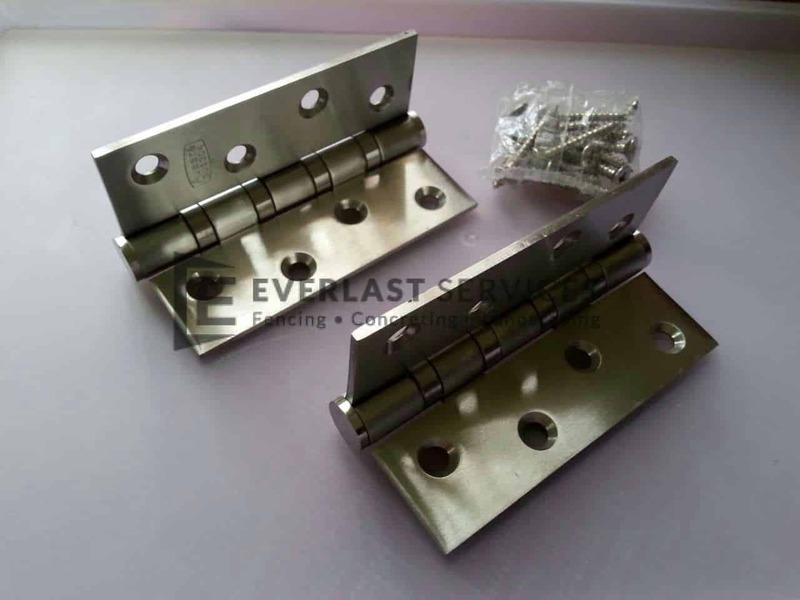 Plus, because we fabricate our own steel and sell as wholesalers, this cuts out the middleman, providing you with the best possible prices. Our number one priority is providing the highest possible standards of workmanship. 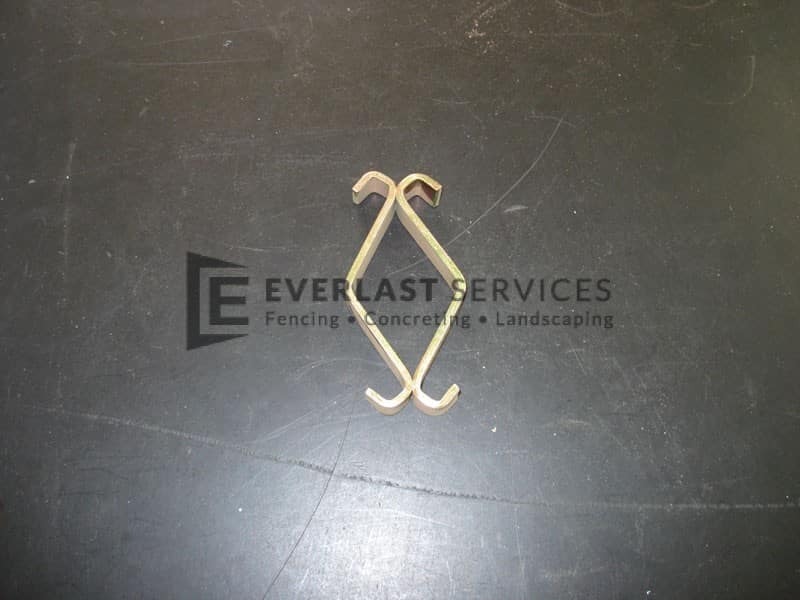 As such, we stand behind the quality of all of our materials 100%. 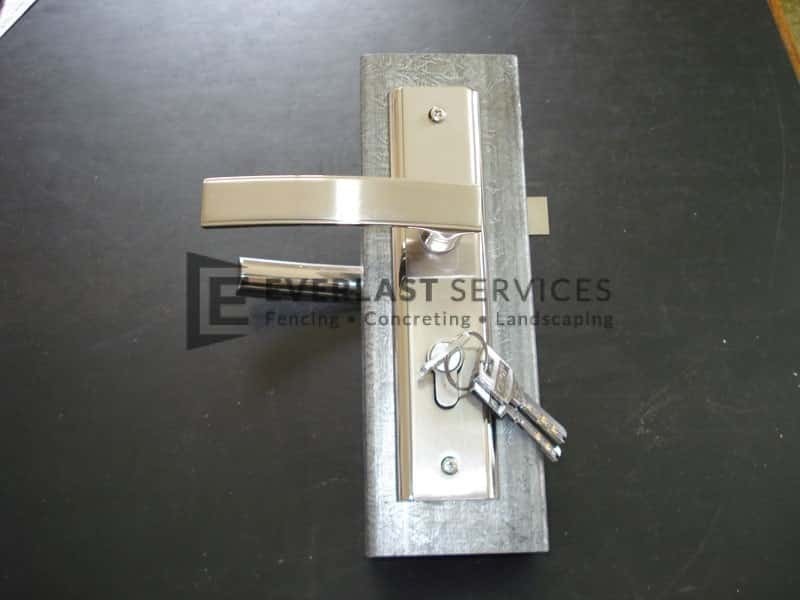 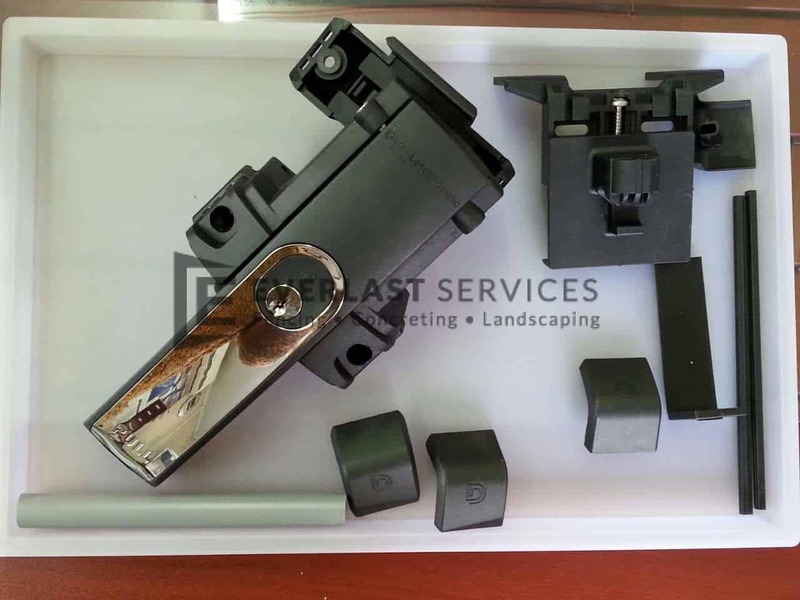 We deliver the best possible products at the most affordable prices. 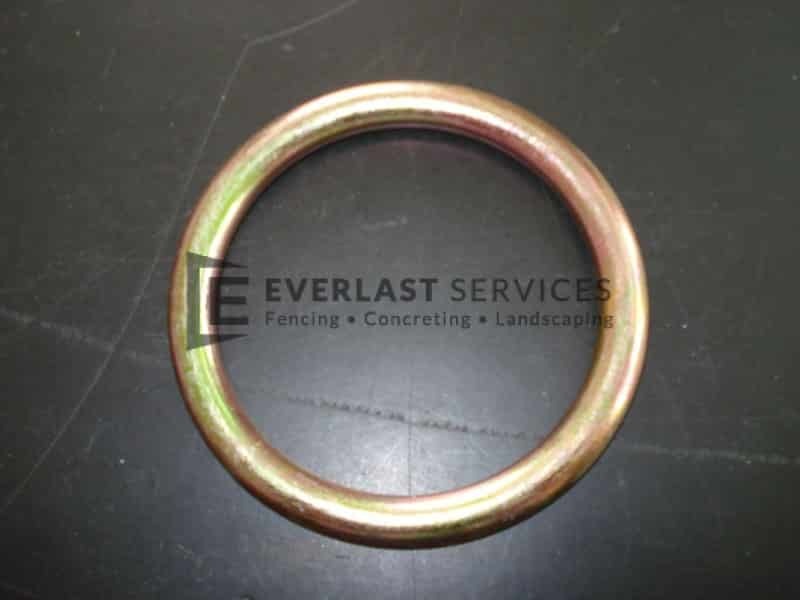 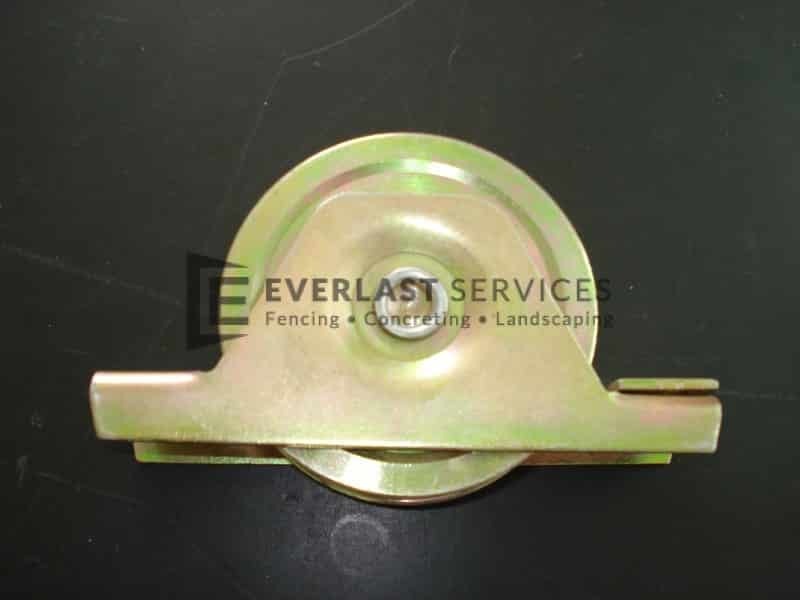 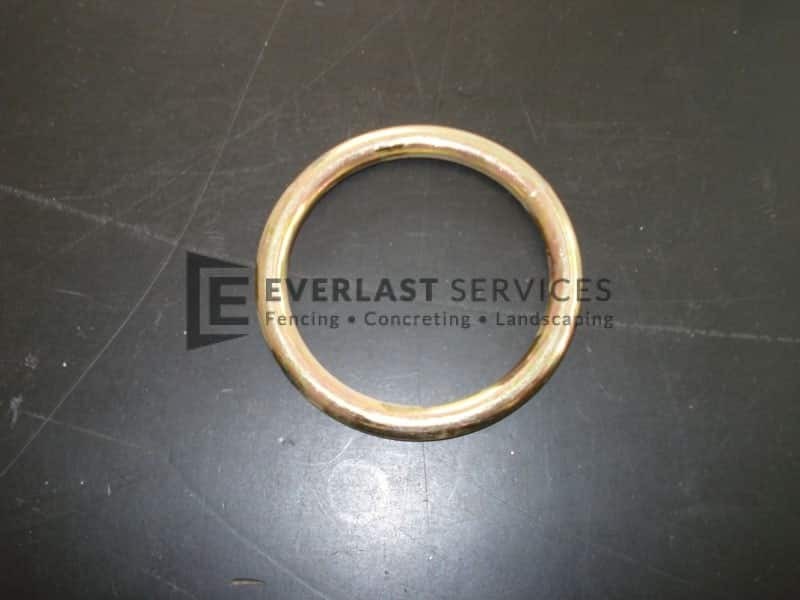 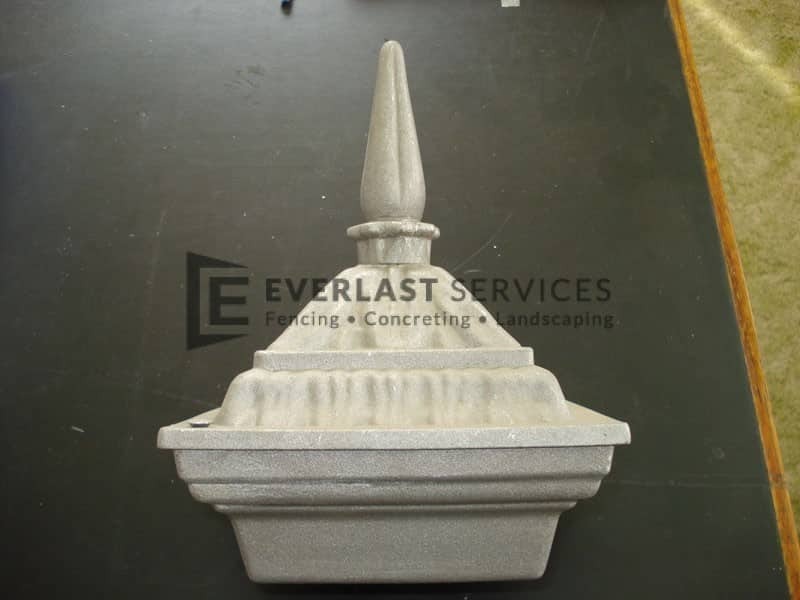 With 20 years of in-depth experience and expertise, the team at Everlast Services knows all there is to know about fencing and the right materials to get the job done properly. 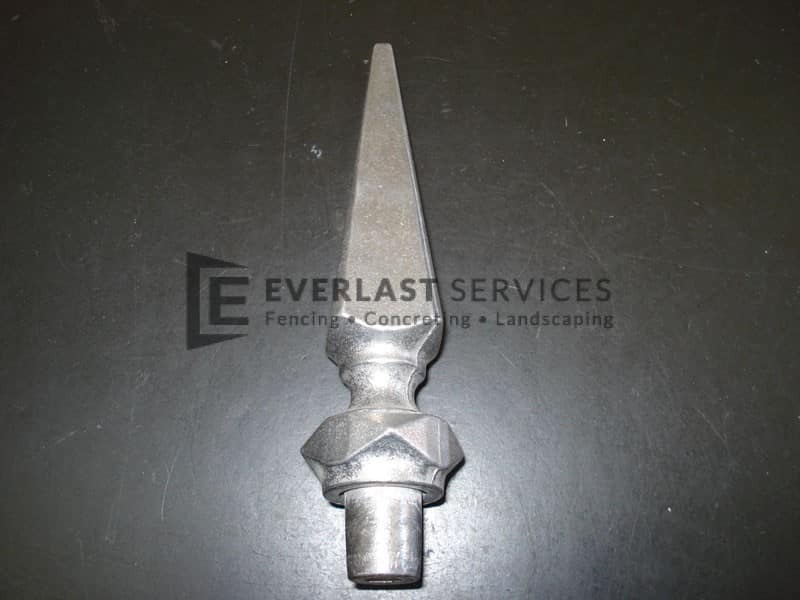 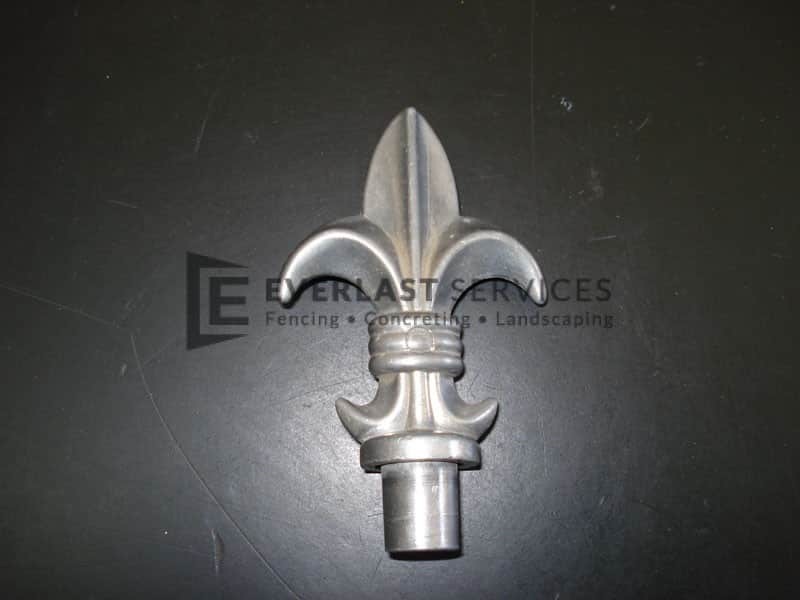 Let the expert team at Everlast Services handle your next fencing project. 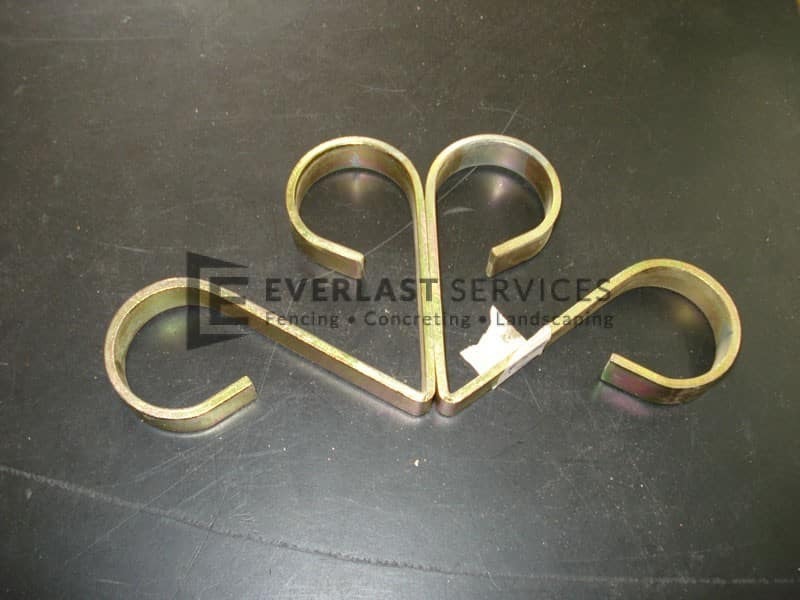 We are a steel fabricator and wholesaler. 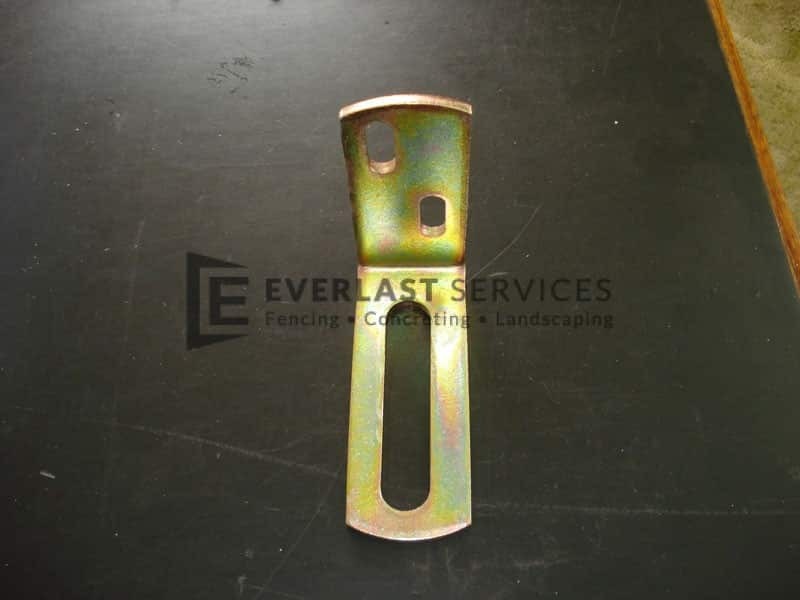 So, we can supply high-quality, affordable steel fencing, direct to the general public. 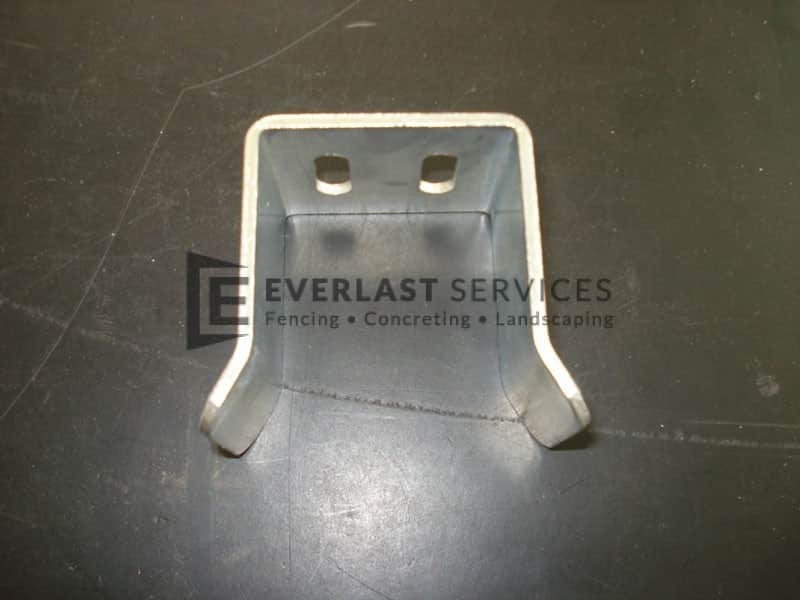 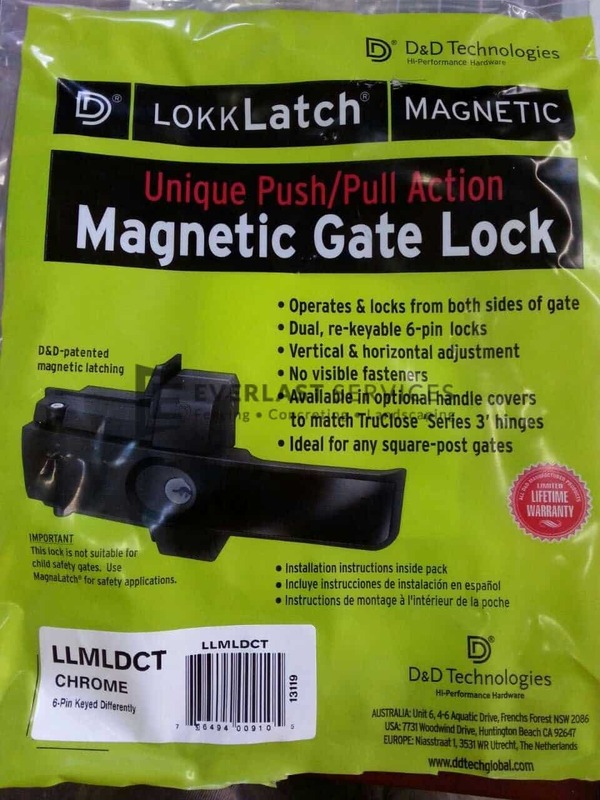 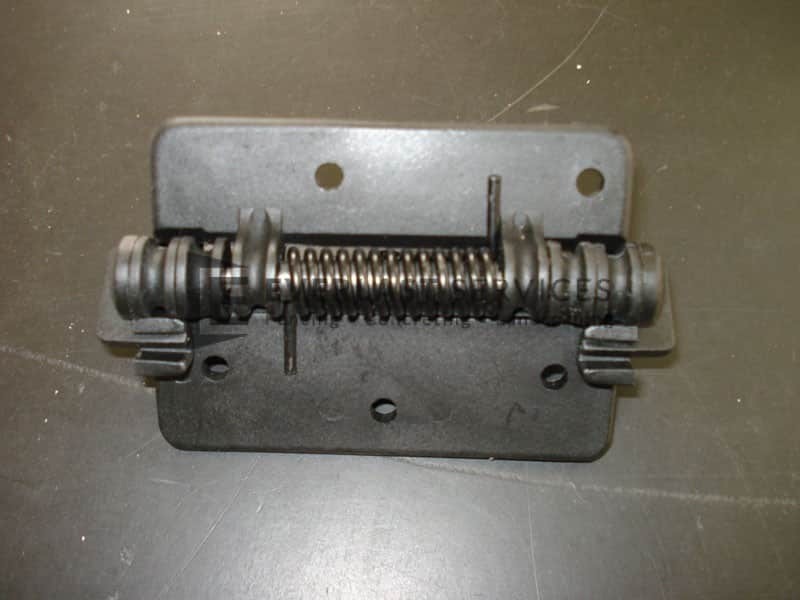 This cuts out the middleman, making all your materials much cheaper. 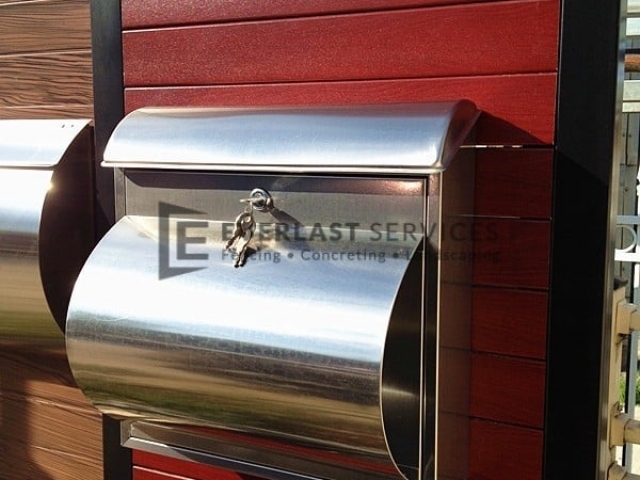 We provide the widest variety of fencing, concreting and landscaping services available. 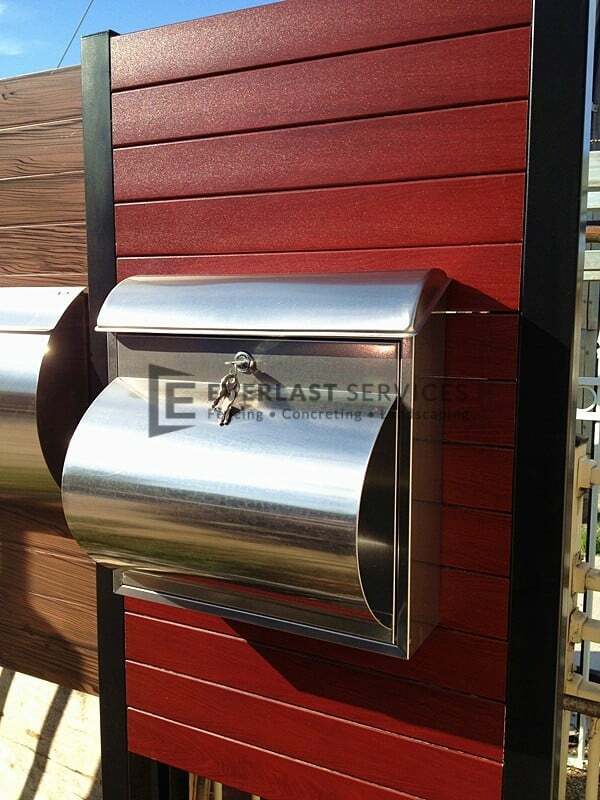 We can build timber decking, install concrete driveways, or supply aluminium slats.